Genting Singapore (GENS) ’s 3Q18 results within expectations. VIP y-o-y volume grew decently at 13% while mass market GGR is stable. GENS’ near-term outlook remains sanguine, though management is cautiously monitoring the impact of the US-China trade war. GENS is one of the cheapest casinos in the region. Its valuation could trend up over time on the development of its Japan IR bidding. Maintain BUY. Target price: S$1.38. 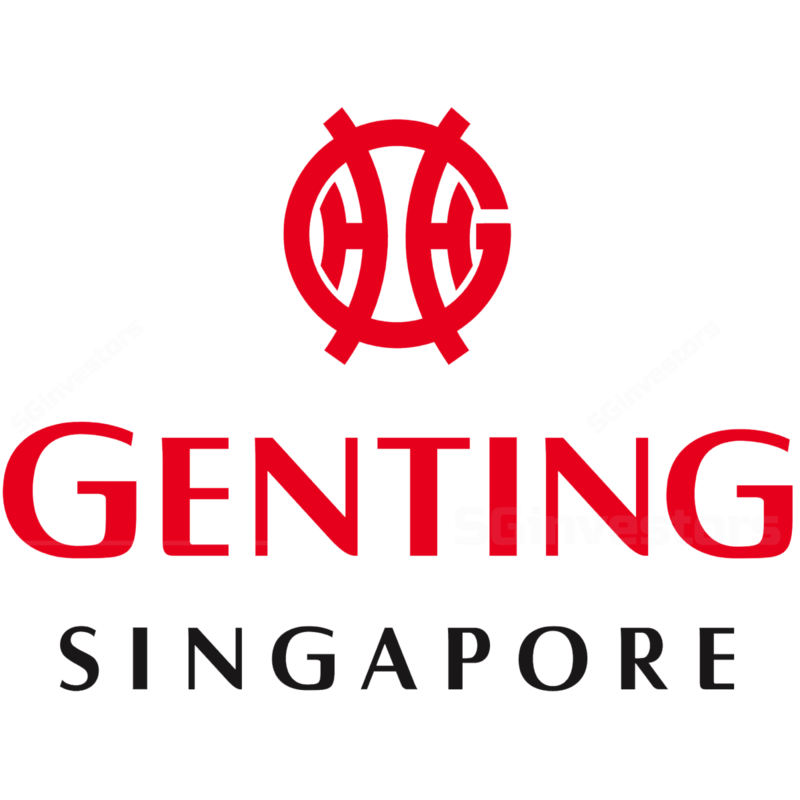 Genting Singapore (GENS) reported 3Q18 adjusted EBITDA of S$319m (-0.4% y-o-y, +19.9% q-o-q), bringing 9M18 adjusted EBITDA to S$944m (+5.3%yoy), representing 74% of our full-year forecast. Genting Singapore’ rolling chip volume (RCV) delivered a 5th consecutive quarter of positive y-o-y growth in 3Q18, recording 13% y-o-y growth during the quarter. VIP GGR increased at a smaller quantum of 7% y-o-y in 3Q18, no thanks to the poorer win rate of 2.9% in 3Q18 (3Q17: 3.1%). On a q-o-q basis, RCV grew 10% while VIP GGR was up 22%. In contrast, in 3Q18, rival Marina Bay Sands’ (MBS) RCV contracted 25% y-o-y but rose 24% q-o-q, coming from a low base. Mass market: A stable quarter with non-gaming revenue jump. Mass market GGR dropped marginally at < 1% y-o-y but grew 8% q-o-q. Interestingly, non-gaming revenue rose 9% y-o-y and 26% q-o-q, on the back of a combination factors such as higher attendance to its Universal Studios Singapore, higher ticket yield from S.E.A Aquarium and record-high hotel occupancy rate of 97%. Impairment and receivables at manageable levels; expecting sustained growth in VIP segment on relax credit policy. In 3Q18, Genting Singapore’ impairment was 9% of its receivables and 5% of its VIP GGR. While these figures are higher than that in the past three quarters, the ratio is fairly healthy, given its growth in the VIP business. Looking back to a fragile 2016, impairment as a % of receivables was in the range of 14-21% while impairment as a % of VIP GGR was at 20%-46%. Given the current manageable impairment metrics, Genting Singapore will continue its relaxed credit policy in spurring gaming volume growth. Nevertheless, Genting Singapore has emphasised that it remains diligent in monitoring macro risks, particularly the potential impact from trade war, which could affect its VIP players’ arrival and their ability in debt repayments. Mass market seeing increasing competition from regional casinos. While 3Q18’s mass market remained stable, GENS is seeing increasing competition from regional casinos, particularly from Cambodia’s. We see that the refurbishment of RWS properties is a key in attracting visitors’ arrival to the Singapore IR. GENS shared that it is currently working with consultants on this matter and hopes to share more details in 1Q19. No plans for share buyback now. Cash-rich Genting Singapore has no plan for share buyback in the near term, given the many unknown variables in its Japan IR bidding, which include the capex required and cost structure with its Japanese partner. Gearing up effort in preparation for Japan IR bidding. In Japan, Osaka is committed to participate in obtaining one of the three coveted gaming licenses, while the rest of the cities have yet to confirm it officially. Formation of oversight panel and licensing process outline are expected to take place in mid-19. Genting Singapore is gearing up its effort in understanding the environment in order to enhance its success rate in the bidding. We note that the request for proposal (RFP) stage may only happen in late-2H19 and the selection of the winner would only happen in 1H21. Maintain BUY with a target price of S$1.38. Genting Singapore trades at an attractive 6.0x/5.9x EV/EBITDA in 2018/19, under -2SD to its 7-year mean EV/EBITDA. We note that GENS’ EV/EBITDA valuation is one of the most attractive among the regional casinos, and it is even more compelling than its holding company, Genting Berhad’s 6.6x 2019F EV/EBITDA. Underpinned by its stable Singapore operations, we expect its valuations to trend up over time as its bidding for Japan’s IR concession builds up to the RFP stage. Our S$1.38 target price for Genting Singapore has imputed a Japan “option value” of 10 S cents for the Japan greenfield opportunity (assumption: 30% success rate, US$10b development cost with IRR 13% and 50% JV stake). The target price of S$1.38 implies EV/EBITDA of 10.5x in 2018.